Since its launch ten years ago, the award-winning World Famous Laguna Burger has been heralded by people of all over the country as the best they’ve ever had and they’ve said so in thousands of testimonials. The Laguna Burger is prepared with only the finest, freshest quality ingredients. The Laguna Burger is a half-pound of seasoned fresh Certified Angus Beef® on a locally baked bun with farm-fresh lettuce, tomato, onions and New Mexico Certified Chile™. 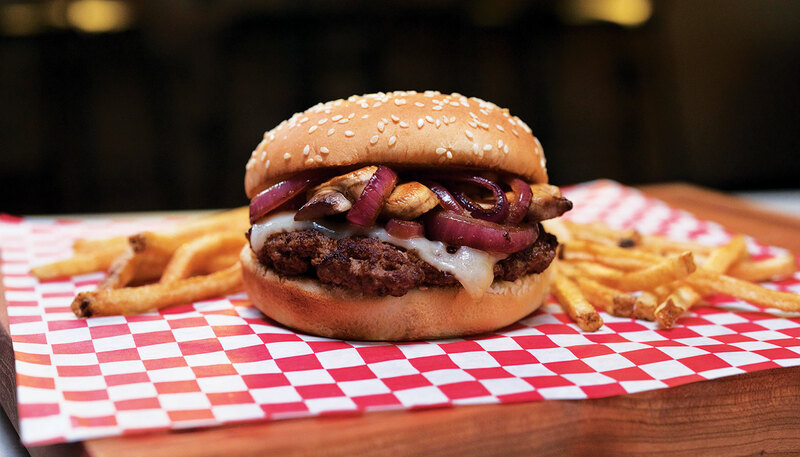 After a decade of building a reputation for quality, service and value the Laguna Burger is being expanded beyond the Pueblo of Laguna in carefully selected, exclusive locations of New Mexico and the Southwest.